Facial fillers are a type of facial injectable; however the reverse is not true. Some facial injectables are muscle relaxants, that actually release tension from the muscle underneath a wrinkle, while facial fillers literally fill in a wrinkle using a synthetic or natural ingredient. Fillers can also be permanent or temporary. A permanent filler can provide lasting results; but as the term suggests, this can mean living with a result…permanently. Or there are non-permanent fillers that can have durable, long-lasting results, but your body is able to metabolise it and eventually the results will fade. Botulinum toxin injections, such as Botox and Dysport, are medical treatments that can also be used to help relax facial muscles. This makes lines and wrinkles, such as crow’s feet and frown lines, less obvious. They can temporarily alter your appearance without the need for surgery. With so many dermal fillers to choose from, some Restylane syringes also contain lidocaine to act as an anaesthetic – the pain free solution to looking good. 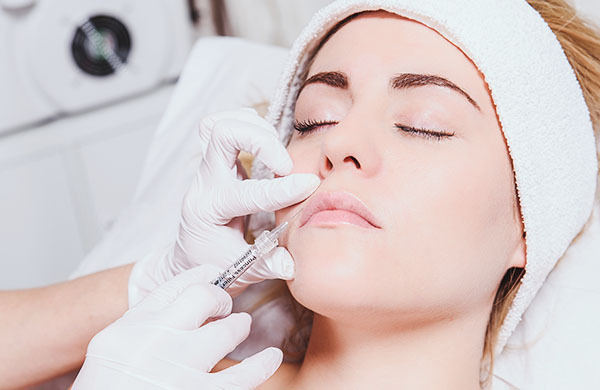 A positive patient experience is an essential basic in any dermal filler, especially when pain free treatments are one of the underlying factors for patients considering further treatments after several months. What’s more is that lidocaine syringes are at no extra cost compared to their traditional syringes without the anaesthetic. Perlane is a type of dermal filler used by dermatologists for the treatment of wrinkles since 2000. Its cousin product, Restylane, was approved by the FDA in 2003. 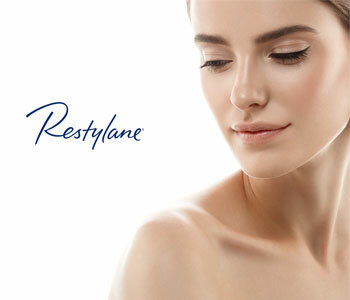 Perlane-L, a form of Perlane that also contains lidocaine, was rebranded as Restylane Lyft in 2015. Both Perlane and Restylane Lyft contain a combination of hyaluronic acid (HA) and saline that helps to add volume to the skin. According to data from the manufacturer concerning the preliminary results from a study on 60 women, which compared the injection comfort of Juvéderm® ULTRA 3 and Surgiderm 30 XP, 81% who received Juvéderm® ULTRA felt only slight or no discomfort at all.